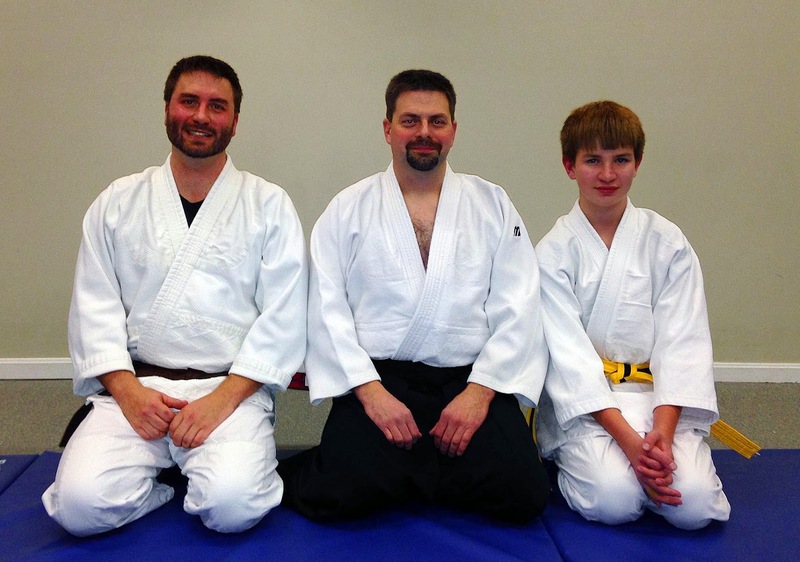 Kyu Test Promotions: Congrats to John, Connor, Hanna, Sai, and Lawrence! Note that Wed June 25th will a test night. 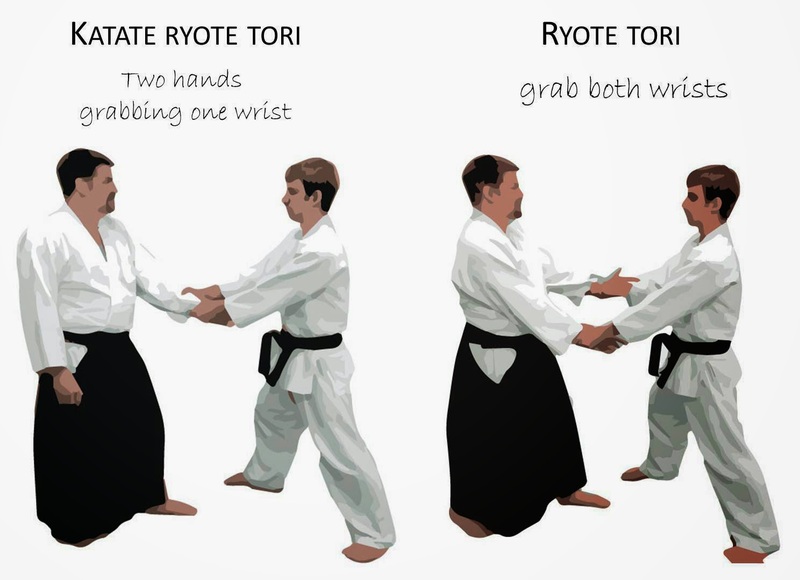 Please speak to Sensei prior. As always, the (a) test requirements and (b) testing request form are located in the "Links and Docs" Tab (link). Memorial Day weekend is upon us. Sensei and Daryl head to a seminar, and many others are traveling. For those who remain and are interested, you are still welcome to attend class on Mon-26th with Seth. Seminars: There has been some increased interest in attending seminars (few day workshops). 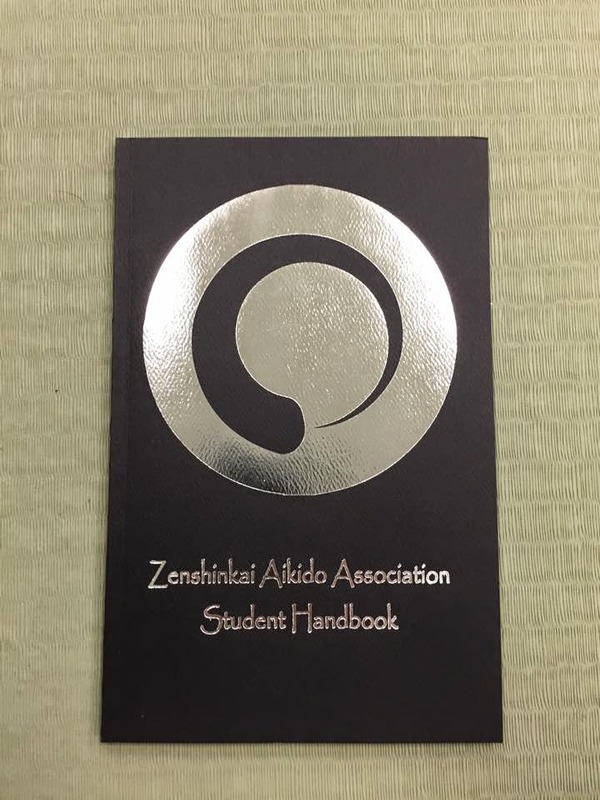 Mushinkan is an affiliate Dojo of the Zenshinkai (ZAA) organization that hosts many seminars across the United States. Previously, a copy of the events were listed in the "Calendar Tab," but these were not updated well. Instead, a link to the ZAA Event Page is now highlighted there. Congratulations to Hanna Everding on passing her 7th Kyu test! 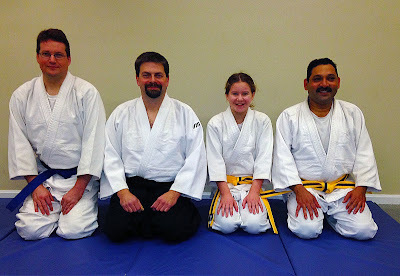 Congratulations to Hanna Everding on passing her 7th Kyu test! Good Job! 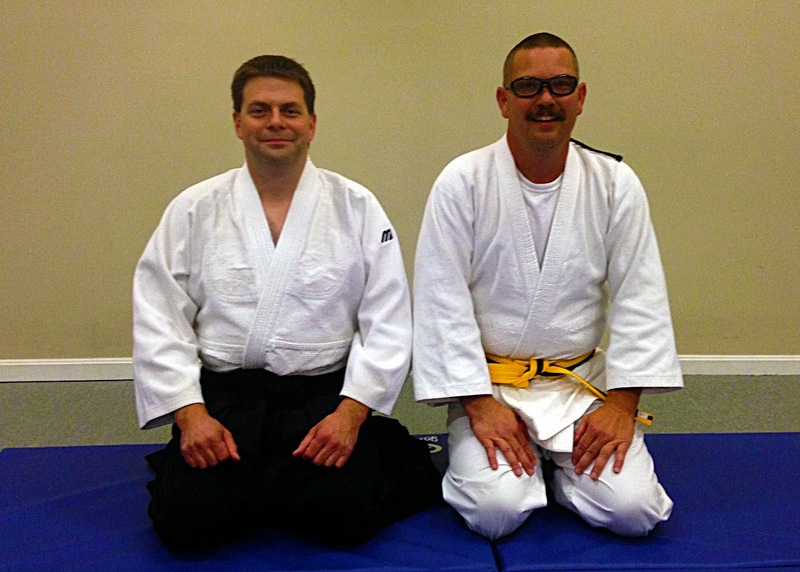 Congratulations to Lawrence McAlister for passing his 6th kyu and Sai for passing his 7th kyu test! Although Lakota Schools closed today, evening activities are still proceeding--this reflects that the storm has passed long enough for the roads to clear up. So if your local roads are good, please attend as usual. Class should start at 8PM! 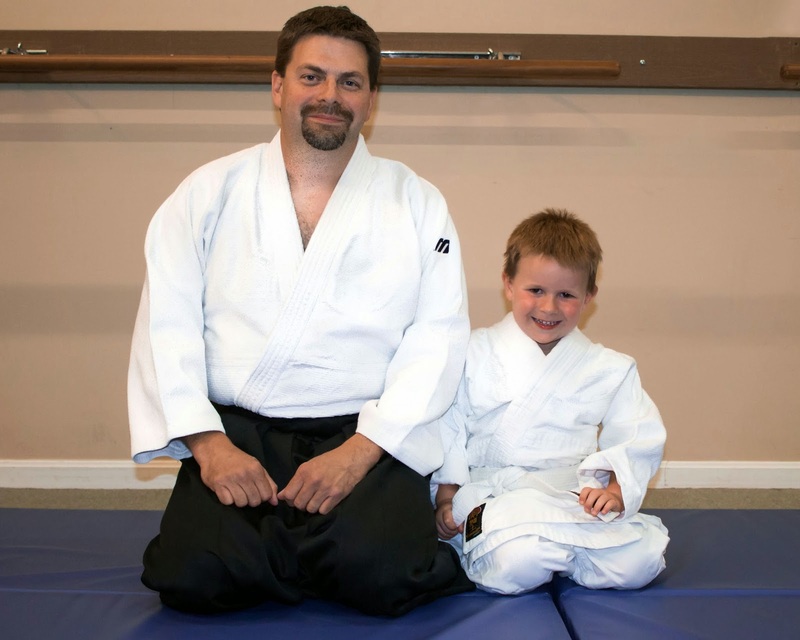 Congratulations to David Silveron passing his 2nd kyu!